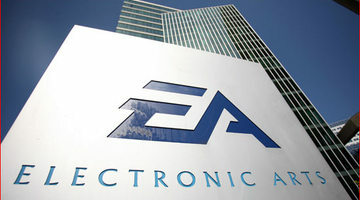 EA’s hot seat: Who will be the next CEO? As the shock begins to wear off over John Riccitiello’s sudden departure from EA, investors, staffers and gamers are starting to look down the road. JR’s reign at what was once the industry’s preeminent publisher was an uneven affair, with many well-publicized follies, but with plenty of victories as well. More importantly, he was a CEO who wasn’t afraid to gamble – and even if those bets didn’t always work out (like Brutal Legend and Mirror’s Edge), gamers appreciated the risk taken on new IP.